We’re back with another great episode! Your definition of ‘great’ may not agree with ours, but you’ll definitely agree that this show is great, no matter what your definition is! This week, we talk about intellectual property rights, piracy and feeling entitled. Then we realize that this is Claims of the Normal and head over to la-la land, in which a discussion about the Mayan calendar reveals that not all is as it seems. After that, we head over to a more interesting la-la land, in which we learn that Icelandic politicians care deeply about elves. Petter reminds us of a Kickstarter to support, so go do that, folks! 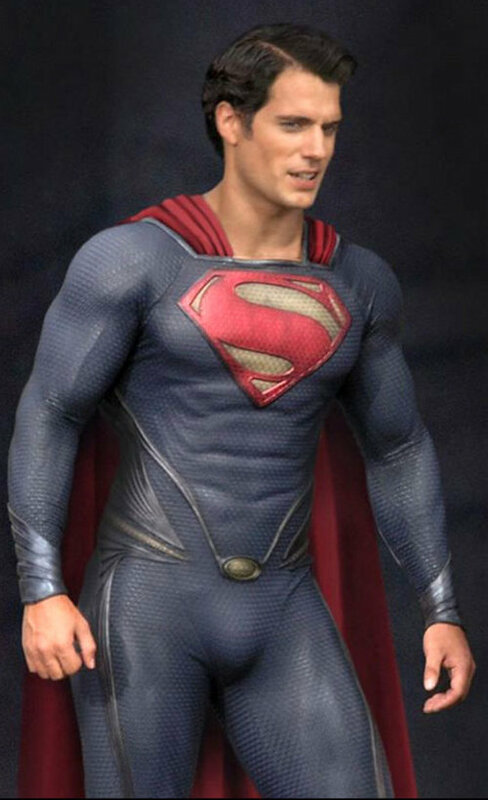 Also, Superman has a bulge. I’m not sure if that’ll come in handy when he fights Wolverine in this week’s Deathmatch of Death and More Death, however!